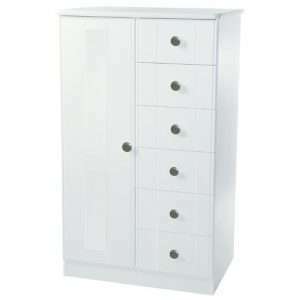 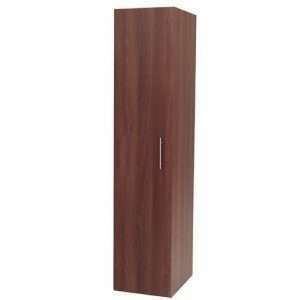 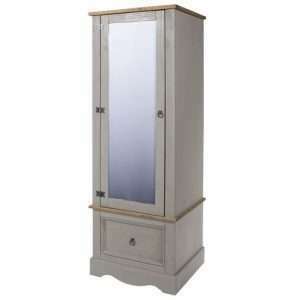 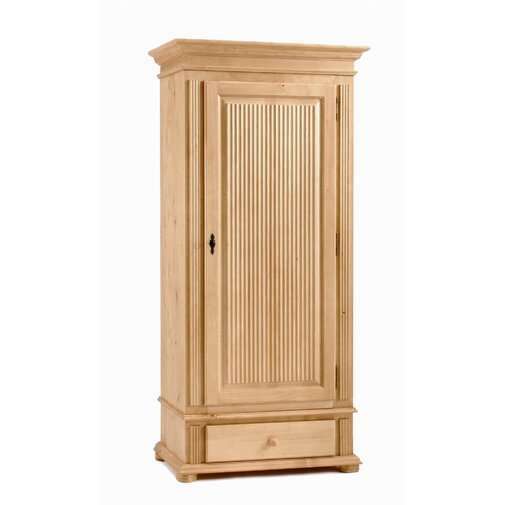 This solid spruce wood hinged door wardrobe is a durable addition to your bedroom. 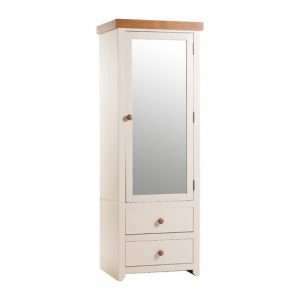 Inside, it offers plenty of space with its clothes rail and inlay shelf. 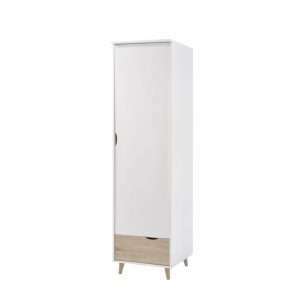 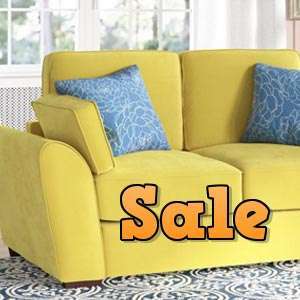 Available in one and two door versions, and 3 different finishes such as antique white, leached and kolonial.